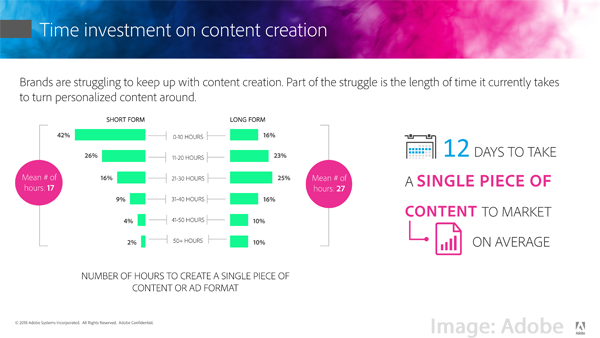 New Adobe survey data shows the content scaling challenges digital marketers are increasingly facing as demand for content creation and personalization has risen. Marketing Land Should You Entrust Chatbots With B2B Customer Communication? What are some of your own top content marketing news items for the week? Thanks for joining us, and please check in again next week for a new array of the most relevant digital marketing industry news, and in the meantime you can follow us at @toprank on Twitter for even more timely daily news. Also, don’t miss the full video summary on our TopRank Marketing TV YouTube Channel. The post Digital Marketing News: Google Shutters Plus, B2B Chatbots, Facebook’s Shiny New Pixel, & the Voice Search Bonanza appeared first on Online Marketing Blog – TopRank®.